We are pleased to announce that James A. Mitchell has again been selected by his peers for inclusion in the 21st Edition of Best Lawyers in America in the practice areas of: Litigation – Intellectual Property Law, And Patent and Trademark Law. This makes more than twenty years for which Mr. Mitchell has been selected for this prestigious listing. 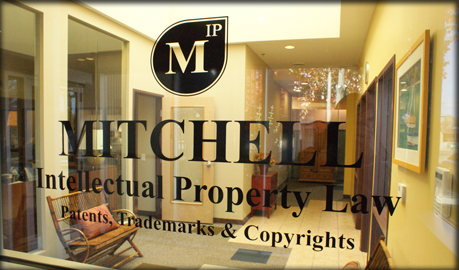 Mr. Mitchell practices patent, trademark and copyright law with Mitchell Intellectual Property Law, with offices in Grand Rapids and Midland, Michigan.